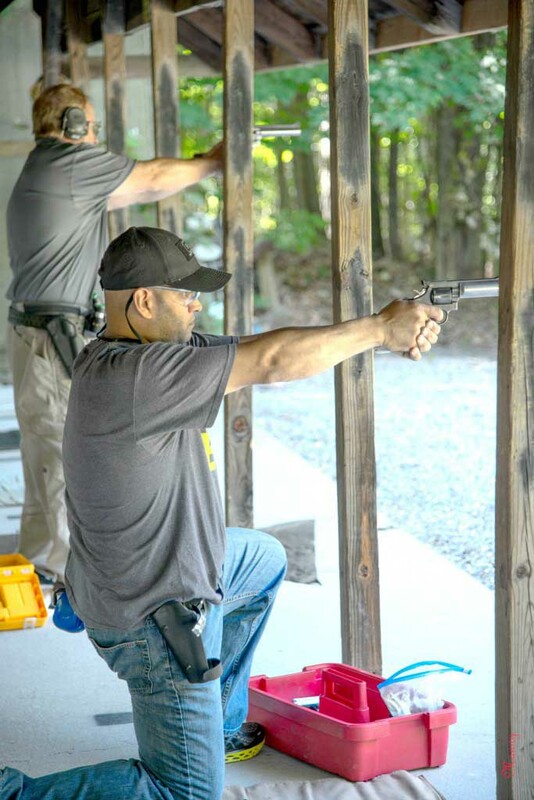 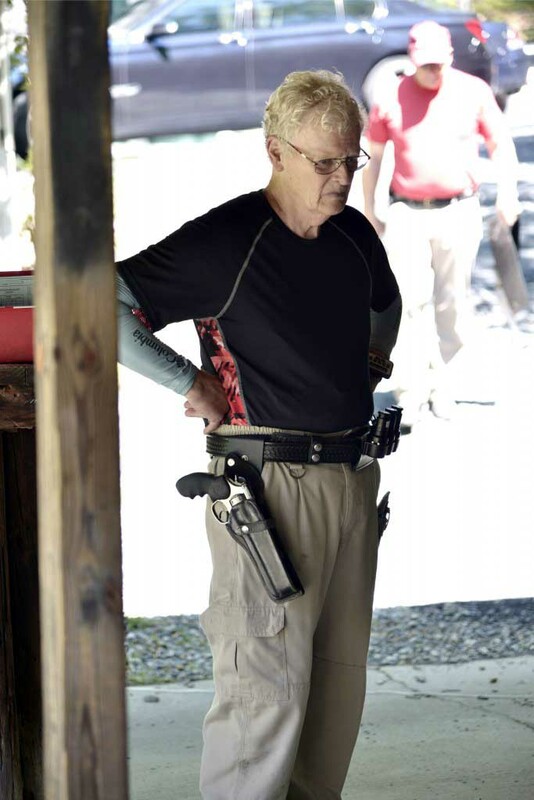 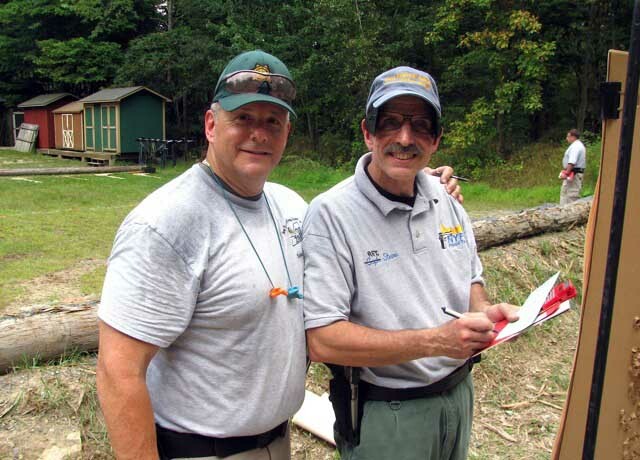 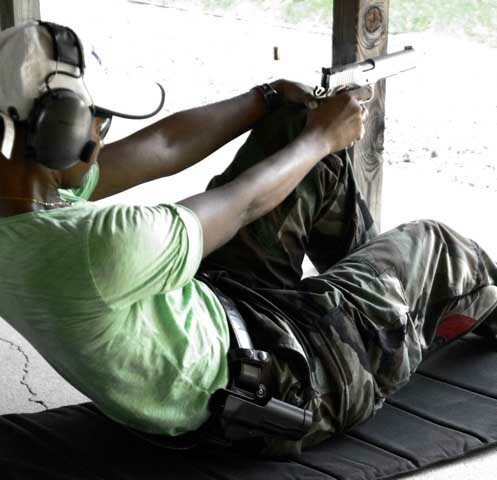 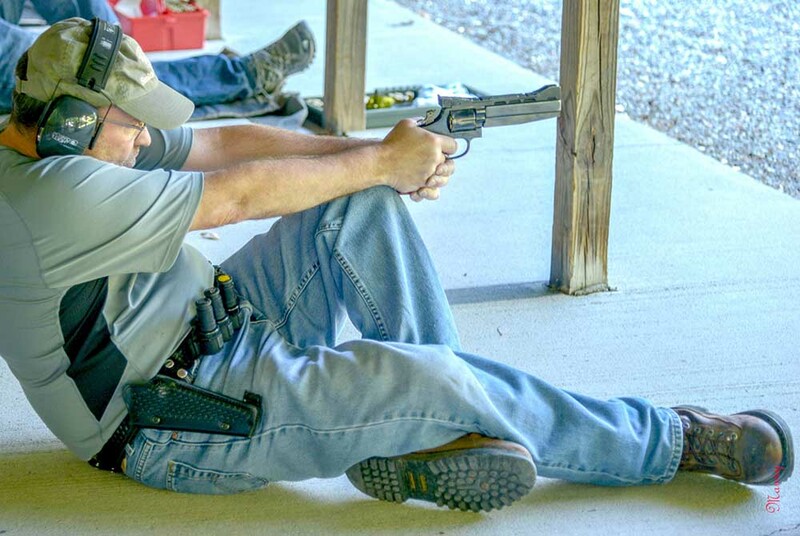 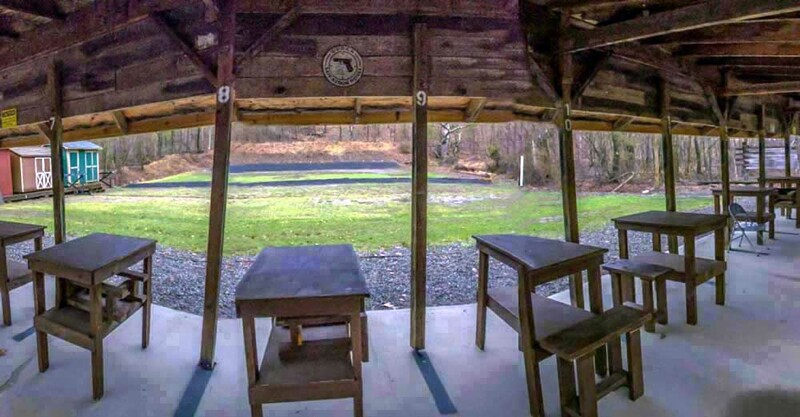 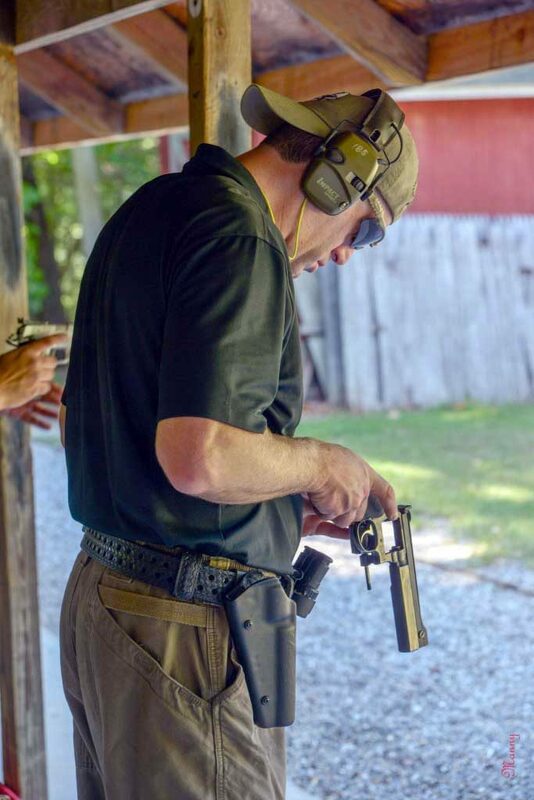 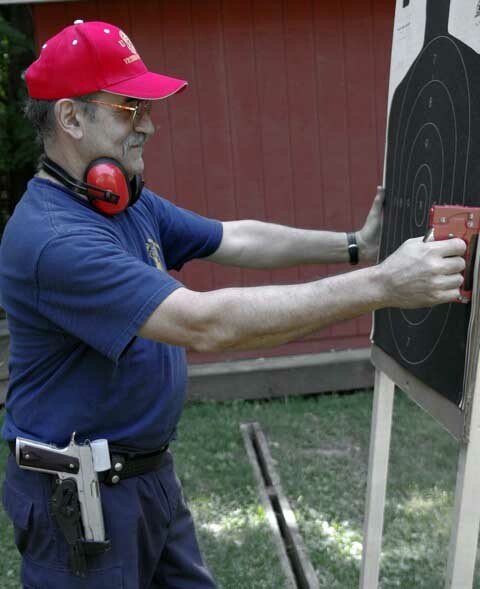 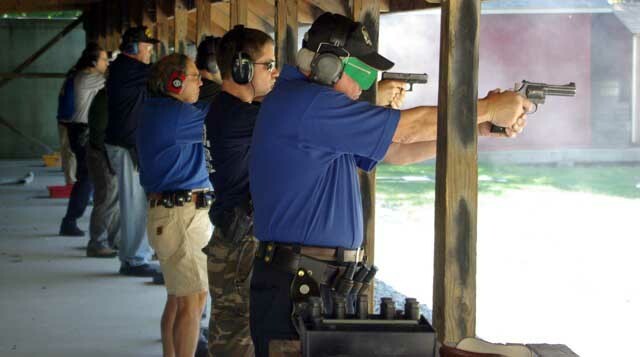 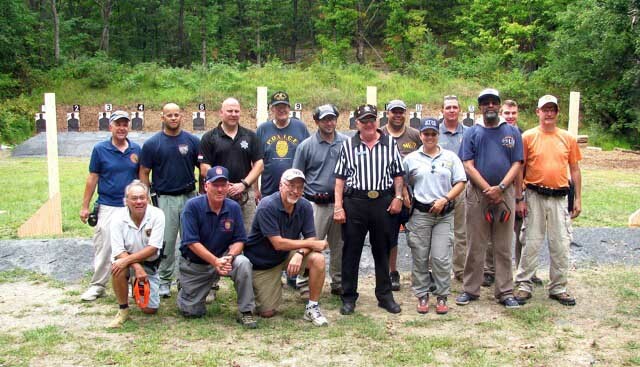 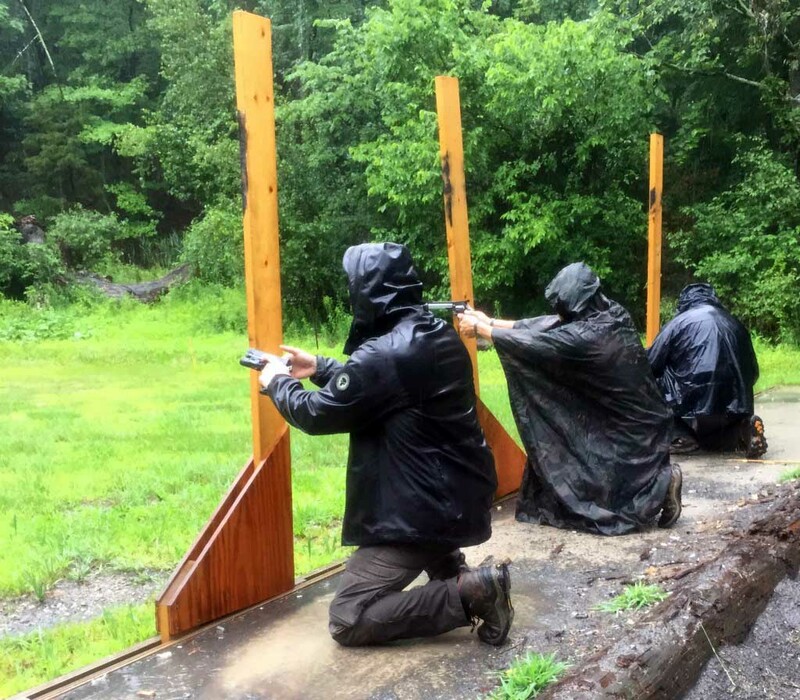 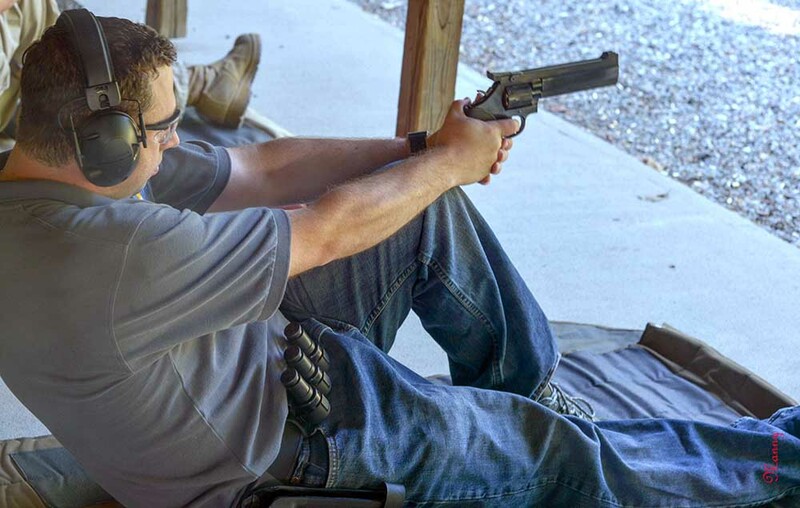 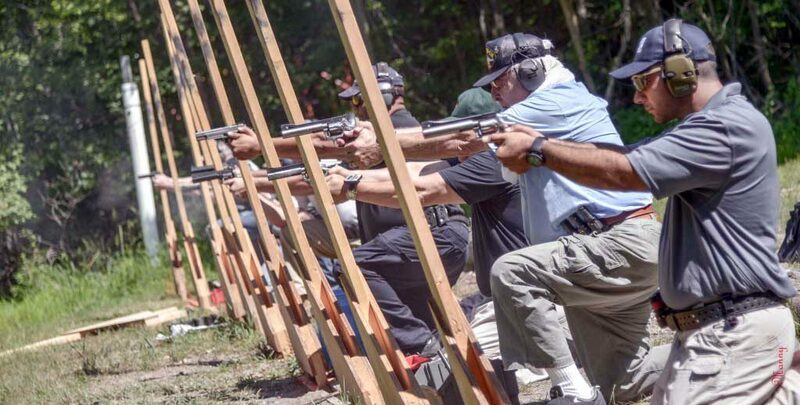 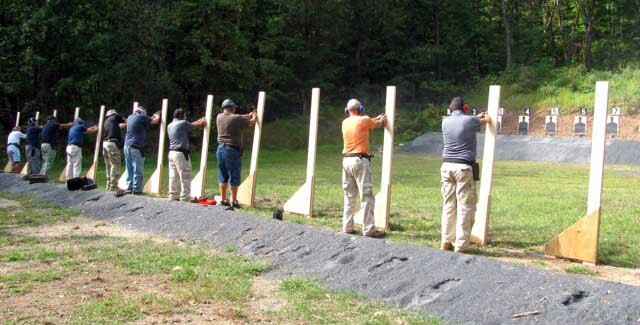 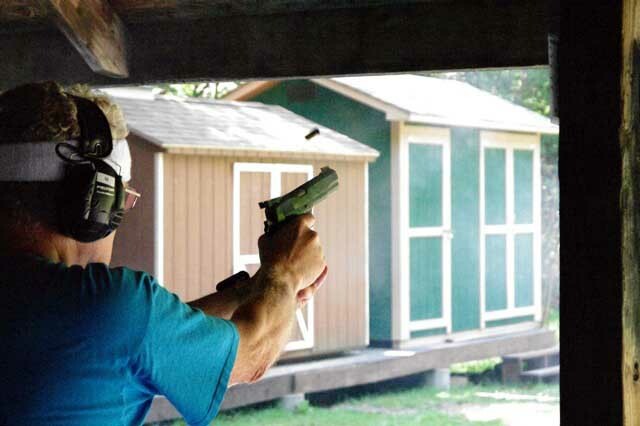 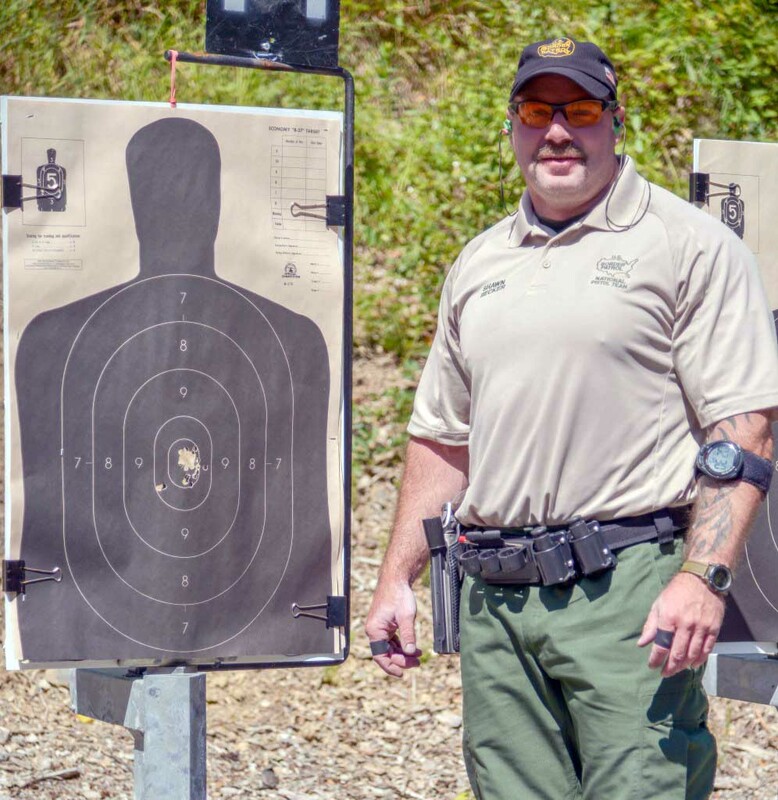 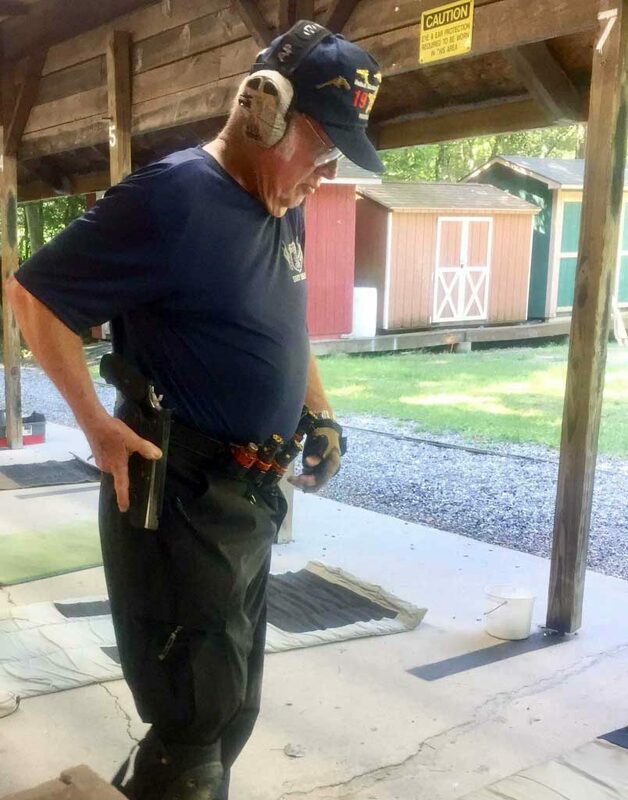 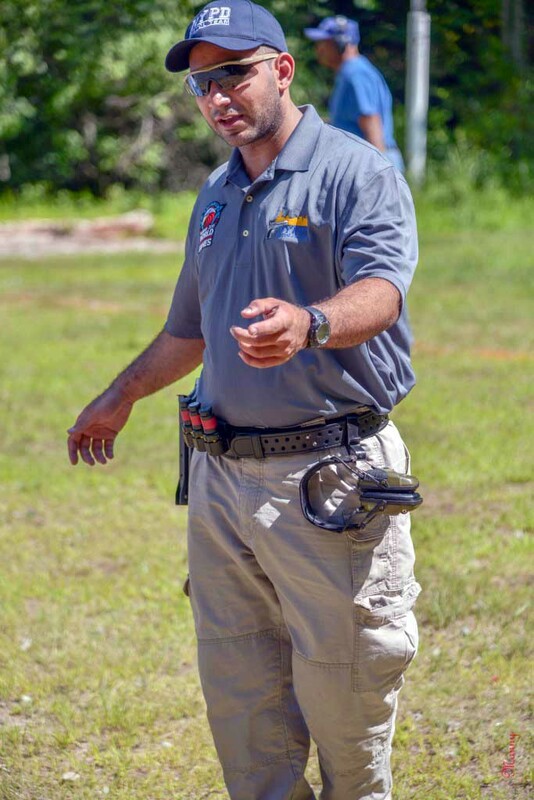 The Monroe-Chester Sportsmen’s Club is the center for PPC shooting in the NYC area. 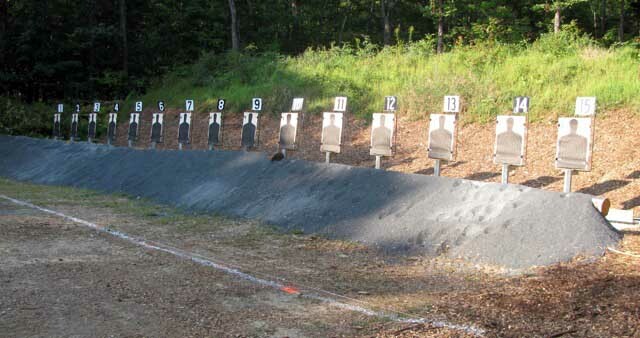 During the season 2-day matches are held over Friday-Saturday twice a month. 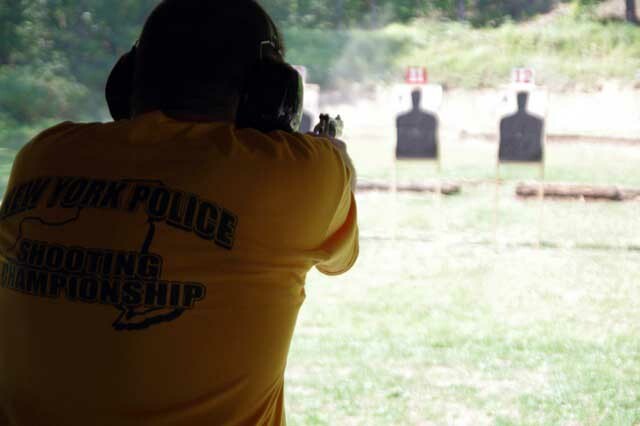 The NY Police Combat Association sponsors these matches. 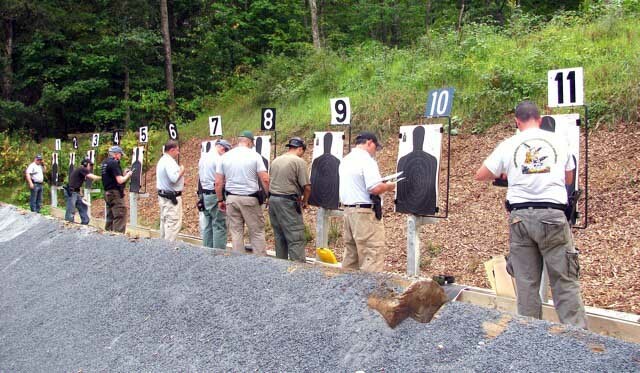 New last year was the addition of a Tactical Match at each PPC match. 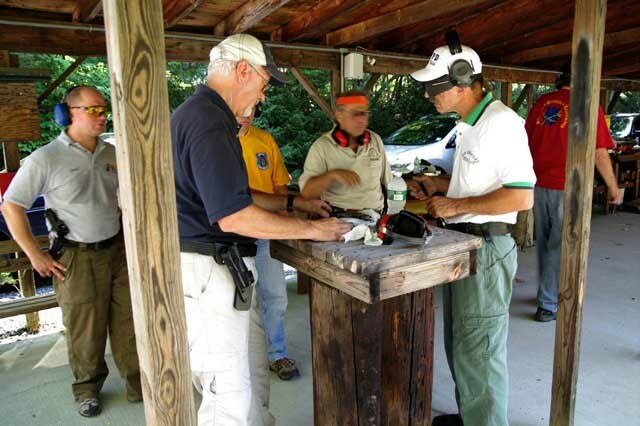 Be sure to check our calendar for dates and match info.